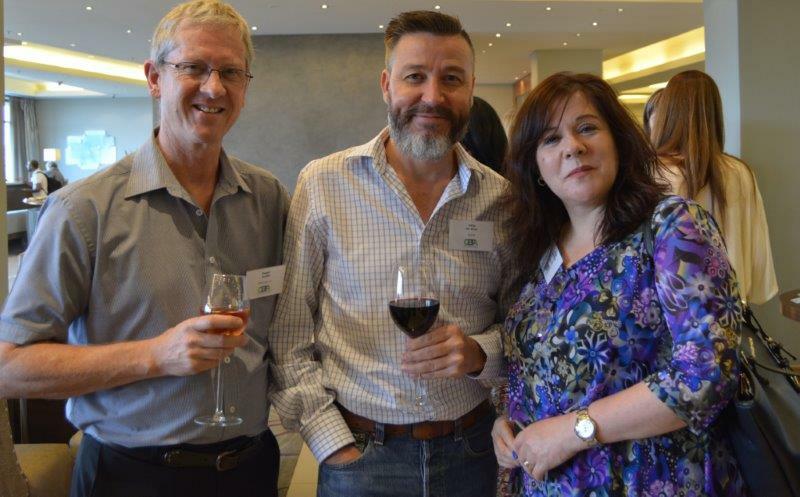 GBTA Southern Africa hosted the inaugural buyers’ only ‘Food for Thought’ luncheon on Friday 4th of December. The event was graciously sponsored by Holiday Inn Rosebank, who treated guests to a sumptuous sit down three course luncheon in the Velvet Restaurant. The food was impeccable, the staff were professional and friendly, conversation flowed, and great relationships were formed. Twenty of the travel industry’s most influential buyers attended the event and we are looking forward to hosting the next luncheon on Thursday 28th January 2016. 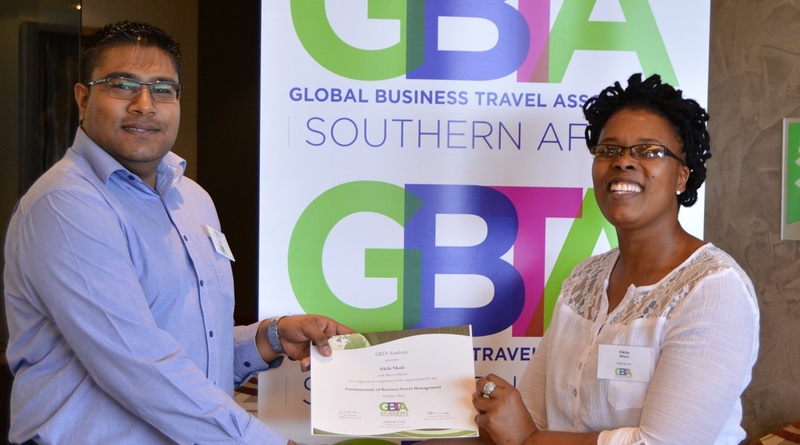 GBTA Southern Africa would like to thank Bill Frohlich and his staff from Holiday Inn Rosebank, for a fantastic afternoon. The Buyers’only ‘Food for Thought’ luncheons are By Invitation only GBTA events.